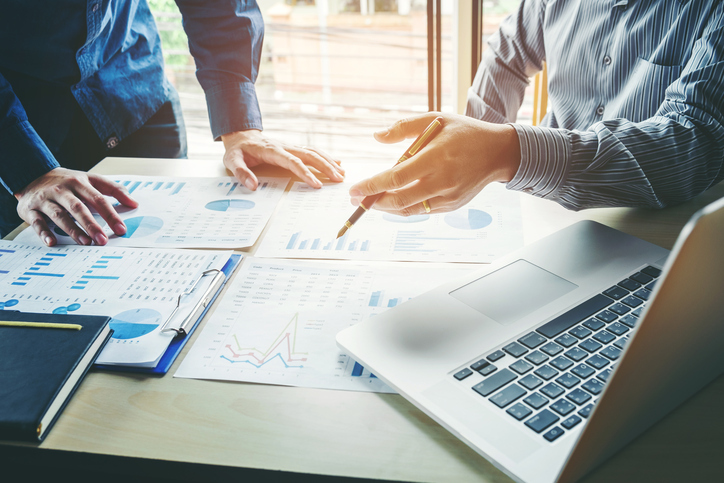 Cambridge has a wide and diverse universe of company and product offerings – in fact, we believe they have one of the broadest product footprints in the industry while maintaining thorough due diligence. Cambridge considers quality and choice to be equally important as you consider your product choices. Their relationships provide you access to a vast array of product companies providing variable annuities, alternative investments with offerings that include business development companies, real estate investment trusts, oil and gas, equipment leasing, managed futures, private equity and numerous direct third-party money manager relationships with access to platforms with hundreds of managers. Plug in to their innovative fee-based resources and sophisticated expertise to identify the right money managers for your clients, learn how to use WealthPort®, and increase efficiency. 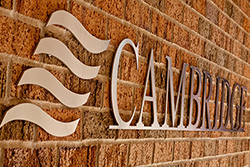 Cambridge Investment Research, Inc., is an independent, privately-controlled broker-dealer with over 780 home office associates, and over 3,200 independent registered representatives* serving hundreds of thousands of clients across the United States.